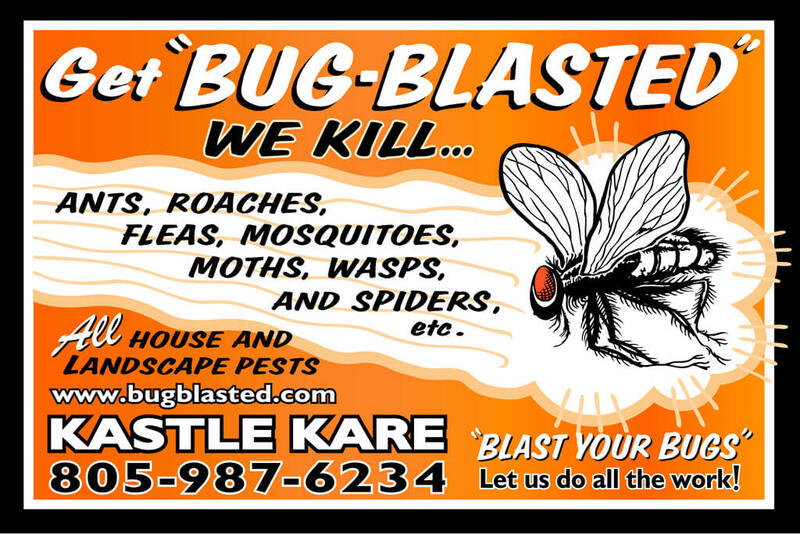 For ants, roaches, fleas, mosquitoes, moths, wasps, bees, gophers, voles, rats, spiders and more, Bug Blasted is your top choice. 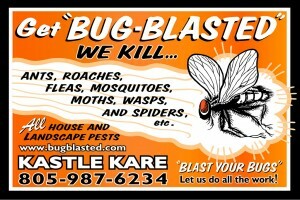 Get your Bugs Blasted by the pest control division of Kastle Kare. We specialize in all household and landscape pests.